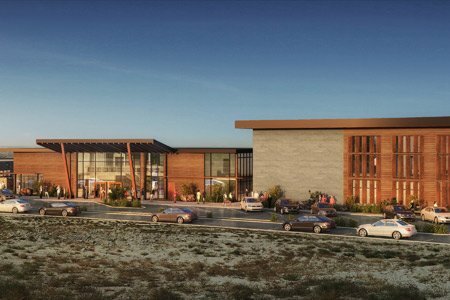 El Paso’s lively new entertainment district – Montecillo. Residents and El Pasoans alike are invited to get in on the action at Montecillo. Check the general Montecillo Calendar often for current and upcoming events. 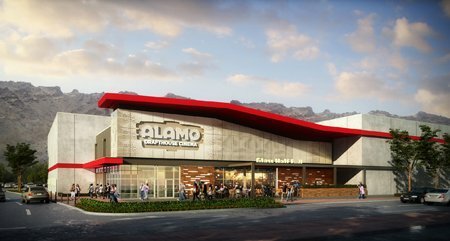 The extraordinarily popular Alamo Drafthouse Cinema – aka the best film, food and drink all in one seat – has selected Montecillo as the site for its El Paso venue, opening May 6, 2016. Movie night at Montecillo is sure to become a regular happening for El Paso. 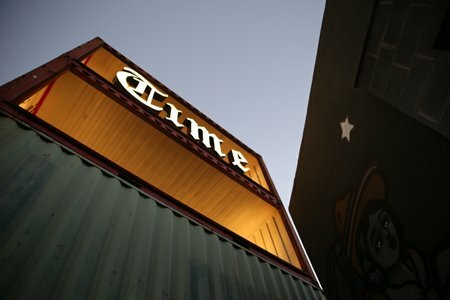 TI:ME is the place for food, drink and all kinds of entertainment. A cluster of seven unique buildings surrounding a central gathering space, TI:ME is unique in its construction, with a portion of the center consisting of reconditioned shipping containers. The Montecillo Clubhouse will be host to numerous activities and events for the community throughout the year.